For Best Results & Response, Email & Phone This Contact: Alex Levitan at 818-640-8080. This is a Congregate Living Health Facility (CLHF), a recently approved model for in-home care of patients requiring certain kinds of specialized medical care. This facility is located in Antelope Valley area [Lancaster/Palmdale area] a residential home with a current capacity of six patients, including the following basic services: medical supervision, 24-hour skilled nursing and supportive care, pharmacy, dietary, social, recreational, and at least one type of the following services: services for persons who are mentally alert, physically disabled persons, who may be ventilator dependent; services for persons who have a diagnosis of terminal illness, a diagnosis of a life threatening illness, or both; services for persons who are catastrophically and severely disabled. Please note that Medical pays $10,800 per patient per month, Private Ins Companies pay 15K to 20K and if you get Workers Comp patient, you can get 30K-50K per month. 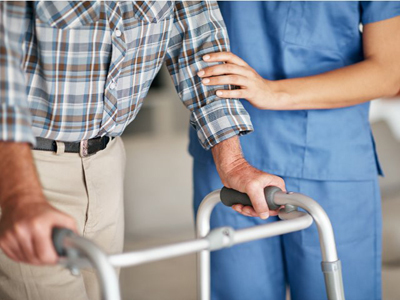 The primary need of congregate living health facility residents shall be for availability of skilled nursing care on a recurring, intermittent, extended, or continuous basis. 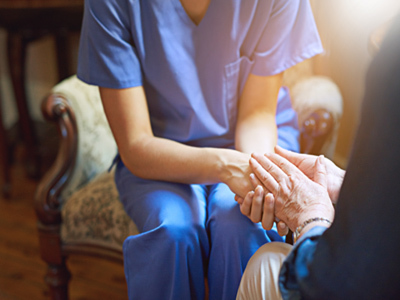 This care is generally less intense than that provided in general acute care hospitals but more intense than that provided in skilled nursing facilities. At the present time there are 6 patients, property is not a part of the sale. This great opportunity is great for Home Health Care Agency or Hospice operator to expand their existing operation. This Congregate Living Health Facility is licensed by California Department of Health. Type C. Property Lease is $3,540 per month for 2,350 sf. Must have a solid business experience in healthcare industry and referral sources. To get more information about this Congregate Living Health Facility CLHF business for sale in Palmdale please phone Alex Levitan (Intermediary, Broker - BRE License #:01915577) at 818-640-8080 - if you get voicemail please leave a detailed message - make sure you mention you saw this posting/ad #247921 on BizBen.com. In addition to phoning Alex Levitan, make sure you email Alex Levitan above to get more info about this Congregate Living Health Facility CLHF, to ask any questions or request an appointment to see this business for sale, franchise, or opportunity. Thank you.